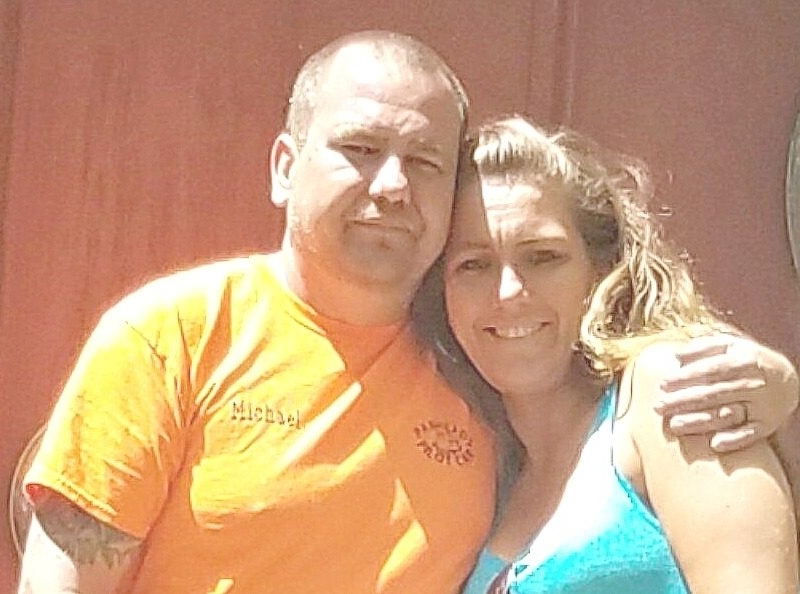 On Saturday, Marion County authorities arrested a Winfield couple, charging them with drug trafficking among other crimes. Taken into custody were the 43 year old Michael Dwayne Motes, last known address on Bobo Loop. Also arrested was Motes' wife, 36 year old Tasha Lynn Sproul Motes. According to an online bio, the Moteses are the parents of three children and own a small home improvement business. If convicted of the charges, the pair faces from five years to life in prison. They both remain in the Marion County Jail at this time.